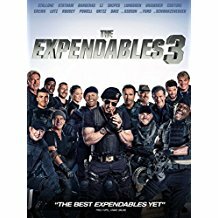 A while after the first film, the Expendables accept another mission from Mr. Church to make up for losses caused by the mission in Vilena, but they end up in a conflict with a rival mercenary group, the Sangs, and their newest and youngest member is murdered by their leader, Jean Vilain. Ross swears vengeance on Vilain for his protegé's death and starts to track him down, in the process learning that Villain threatens the world with five tons of weapons grade plutonium he intends to excavate from an abandoned Soviet mine and sell to the highest bidder. 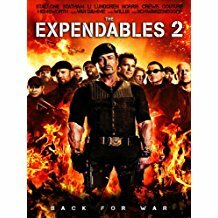 The Expendables come face to face with the team's co-founder Conrad Stonebanks. 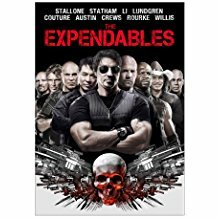 Ross was forced to kill Stonebanks after he became a ruthless arms trader, but Stonebanks survived and has now made it his mission to destroy The Expendables. Ross resorts to recruiting a new and younger generation of Expendables to help the team overcome his old adversary.